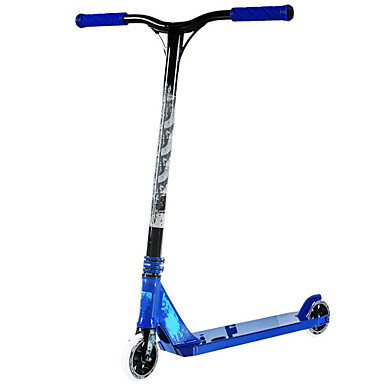 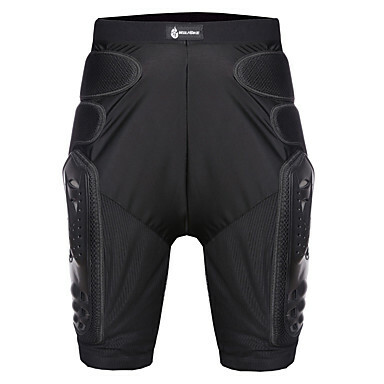 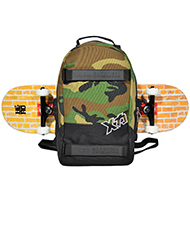 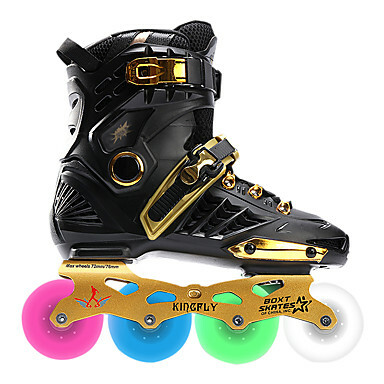 If you're looking for everything from scooters to skateboards, roller blades, skates and more then you've come to the right place.Here at lightinthebox we have a huge range of Scooters, Skateboarding & Rollers, accessories, equipment and clothing for affordable price. 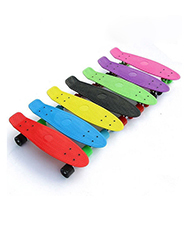 We're confident you can find what you're looking for with us, so be sure to browse our listings and place your order today. 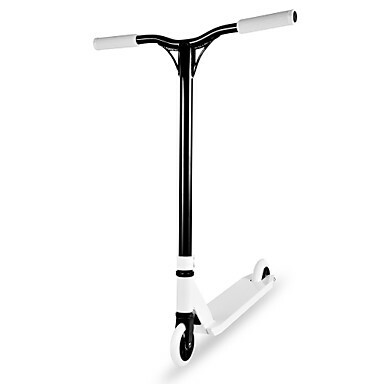 Pick up professional Scooters, Skateboarding & Rollers products for yourself. 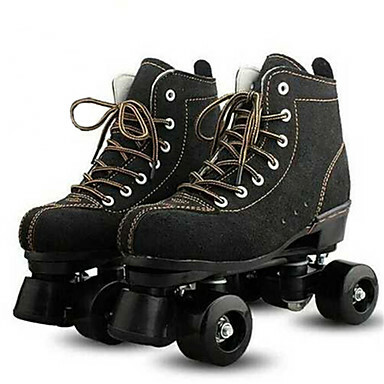 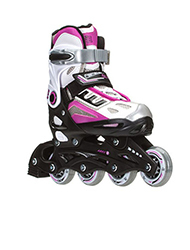 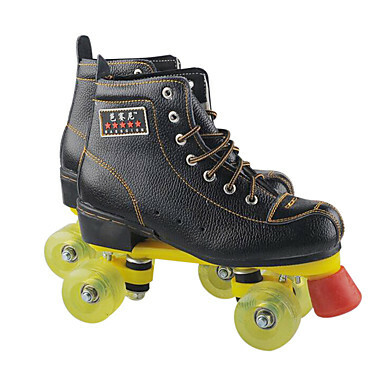 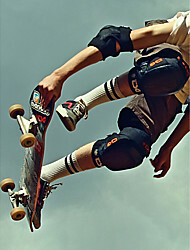 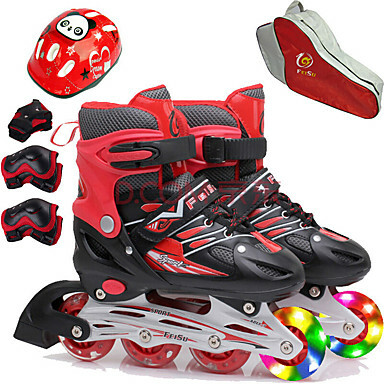 We are committed to delivering high-quality services and products such as Skateboards, Longboards, Roller Skates, Roller Derby Skates, Stunt Scooters, Ice Skates, Heelys Roller Shoes and Protective Gear. 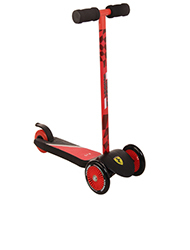 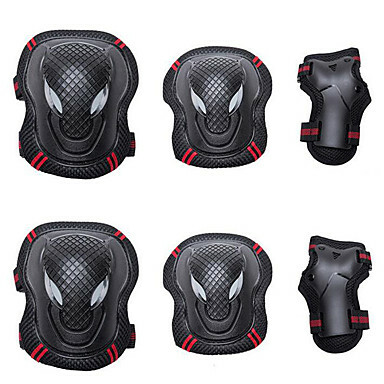 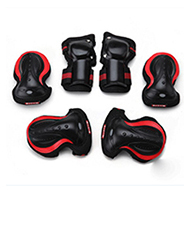 Contact us by phone or drop us an email and we'll be more than happy to help you choose the best scooter, roller skates or protection kit for you or your kids.